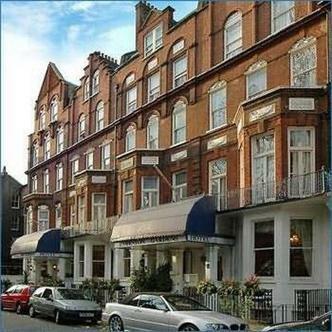 Barkston Gardens Hotel is situated in a quiet conservation area, just a five minute walk from Earl's Court Exhibition Centre. The Barkston Gardens Hotel offers turn-of-the-century charm in the heart of the city. Rooms are larger than average and feature all modern amenities, such as hair dryers, tea and coffee making facilities, writing desk, color TV with satellite, and dressing mirror.